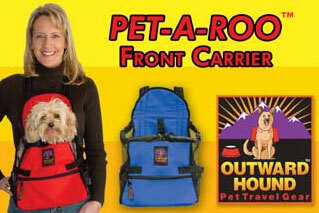 This hands-free pet carrier was specially designed to accommodate small dogs and cats up to 20 pounds. 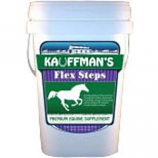 May also be used for rabbits, ferrets and other small animals. For maximum bonding time with pets! Comes in two sizes and a variety of colors and fabrics. - Zipper pocket for keys, leash, etc. Outward Hound - Medium Front Carrier - Assorted product is categorised under Wholesale Outward Hound products, Wholesale Dog Products, Wholesale Travel, Wholesale Carry Bags.